Visual Studio 2019 is launched - and so is my course on it! Usually, I start writing product-specific courses during the beta of a product, then record them after release. 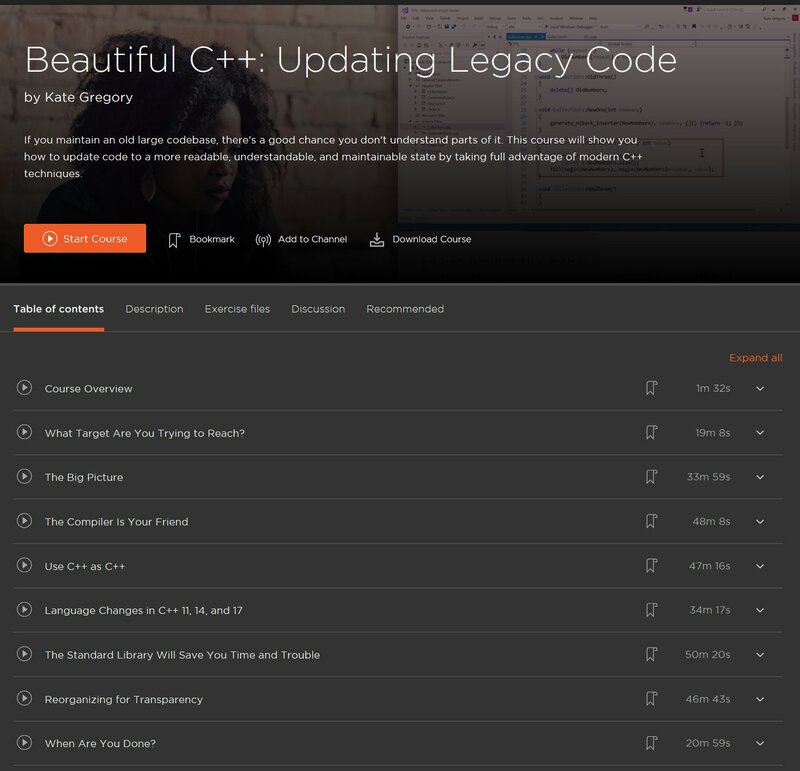 But this time around I am happy to announce my Visual Studio 2019 course is live on Pluralsight already, on launch day! It's just over 2 hours long - less if you play it higher speed. I cover the basics to get you using it properly. Yes, a long and super detailed course is in the works, but you could probably take the Visual Studio 2017 Essentials and Beyond course and most of it will apply to 2019. Things that are new in 2019 I covered in the Getting Started course. I get a lot of requests to speak at conference now. More than I can possibly accept! This is a marvelous problem to have, and I'm delighted that there are so many relevant conferences and that a lot of them want me to be there. Sometimes if I decline a conference, it's just because I am doing something else in that time frame - I try not to do two conferences in the same month, for example - or the travel would be too far. But there are other reasons, so I wrote a little list of requirements and preferences. If you're running a conference, please check this list before you ask me to speak. If you're a speaker, consider putting your own list together. We can make conferences better! And yes, I am working on a much longer list of what makes conferences great. It's over 4 densely packed pages right now and likely only to get longer. I will advise any conference-runner who asks me and genuinely wants to improve. Want my opinion of your badge, website, code of conduct, or the like? I'm happy to help.